Multi-color Australian crystal opal set in a very simple sterling silver setting. As hard as I tried, the pictures do no do this opal justice! 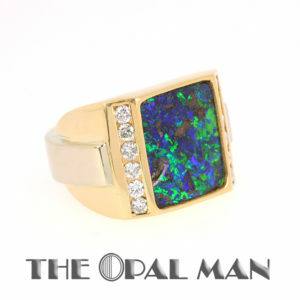 The opal is abundantly green on the surface, however, below the green is where the magic happens. 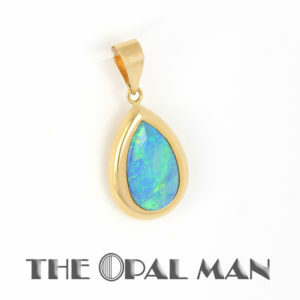 Below the green is where the reds and blues really shine and just give this opal so much life. A must see in person if able! 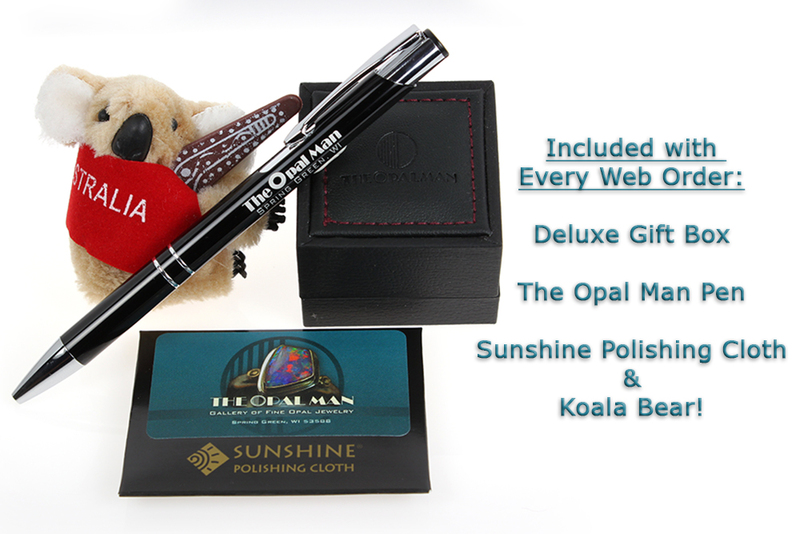 Ring size: 9.25 — Please call with questions about ring resizing.